Robin Thirdfloor is ready to drop off his new mixtape titled Zithande this Friday. This project is said to have been inspired by his journey towards self love and acceptance. The mixtape will have about 12 tracks in total and carries features from the likes of Mac 11, Rhea Blek, Camal, Jabulani Cindi and Seazy XXL. 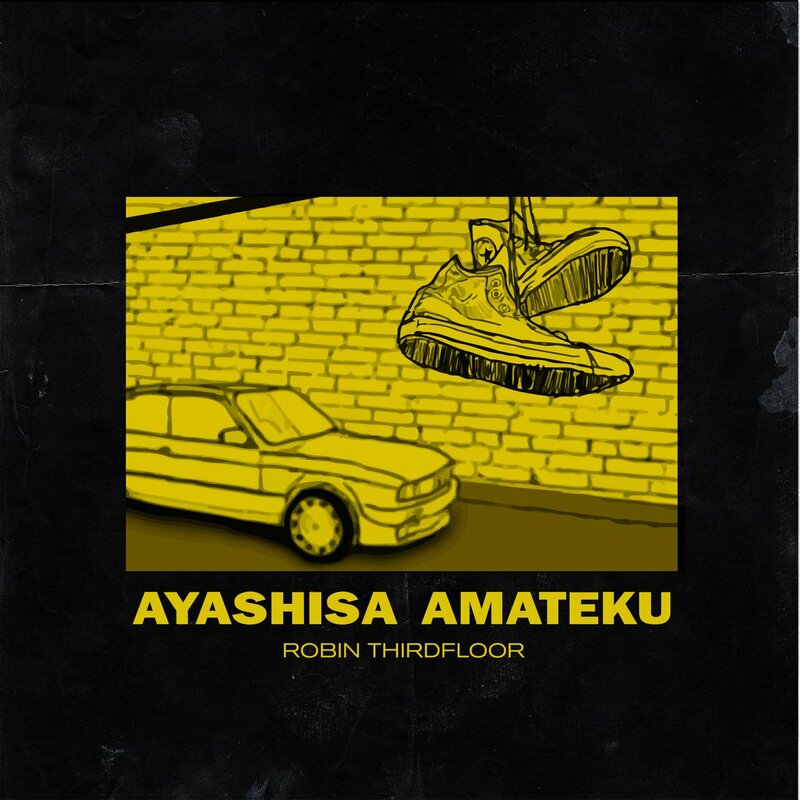 Robin has always been a unique artist in the game with a unique sound and you can listen to his latest single called ‘Ayashisa Amateku’ below which was taken from the upcoming mixtape.